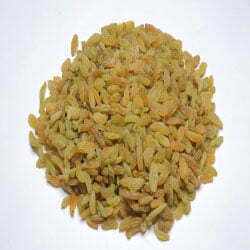 Brown raisins are made from Muscat grapes. These grapes are treated under mechanical process which results in removal of seeds after drying. Raisins are the dried form of grapes. These are sweet, dried, seeded or seedless grapes which are packed with sugary sweetness. 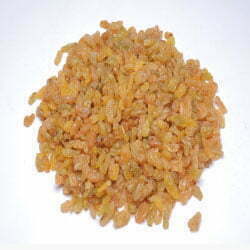 We export brown, green, golden, yellow and black raisins. 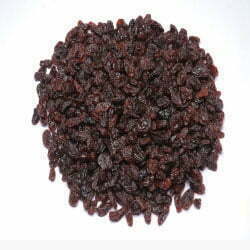 All these varieties of raisins are because of different grape variety and drying procedure. We pay extra attention when it comes to uniform size and sorting of raisins. 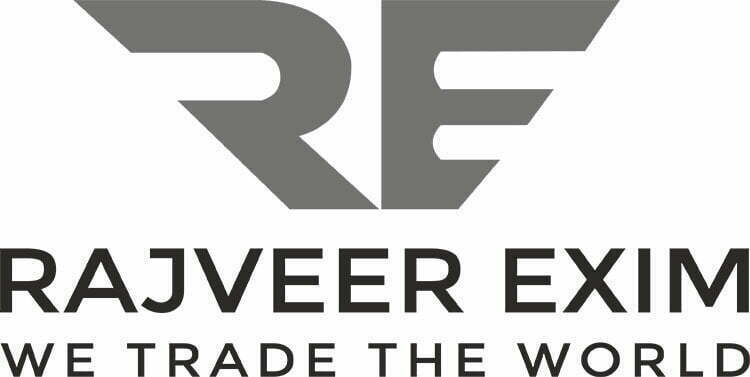 We promise to export matured and juicy berries which will give customers an everlasting taste. Don’t go with the size of raisins, they are small in size but contain much nutrition. A handful of raisins during snack time will cater you Vitamin B, iron and potassium. 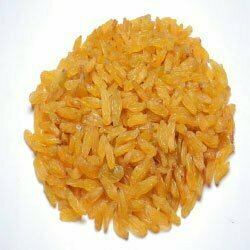 Besides this, raisins are rich in carbohydrates. If stored properly raisins can last for years. We store matured and ready-to-eat raisins in air tight bags. Even during transportation we keep them in air tight containers in a cool environment so that they can retain their vitamins and other nutritional value. 5 Kg, 10 Kg, 15 Kg net packed in a non-sealed, folded, poly bag in-turn packed inside a taped corrugated box. 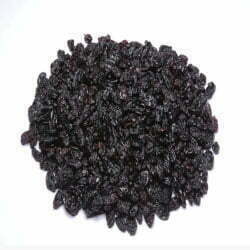 Despite of their color and size variation, all raisins are packed with fiber, minerals and vitamins. They are good for digestion; increase iron level and give strength to bones. So, next time when you get craving for sweets or candies, try our organic raisins for a healthy treat.